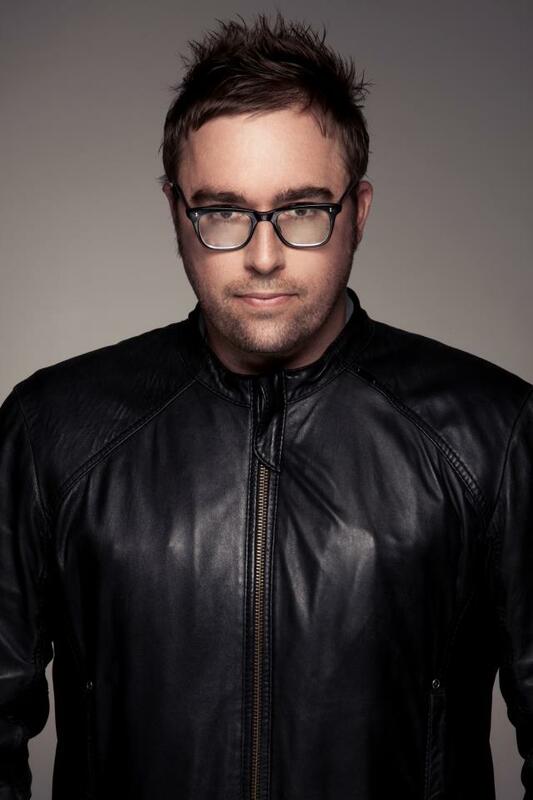 Make your event unforgettable, book Danny Wallace to speak at your event – we are a booking agent for Danny Wallace, and can arrange for him to entertain your guests. Danny Wallace’s award-winning ShortList column reaches 1.3 million readers weekly and his television work includes BBC2’s Horizon, How To Start Your Own Country, BBC1’s Test the Nation, Castaway, School’s Out, ITV2’s National Television Awards Backstage and National Movie Awards Backstage, and SkyOne’s Conspiracies and Danny Wallace’s Hoax Files, amongst many others. For the last two years Danny has co-hosted the Sky Arts backstage coverage of the Isle of Wight Festival. On radio, he has hosted shows on Xfm, 6Music, Absolute, Radio 1, Radio 2 and Radio 4 including Loose Ends where he covered for Clive Anderson. 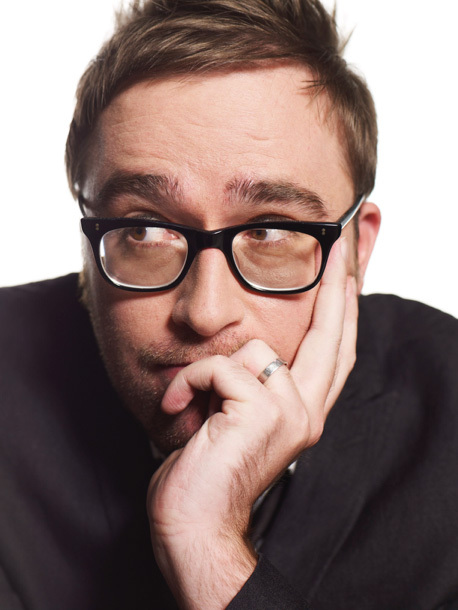 In its first five months on air, the Xfm Breakfast Show with Danny Wallace won an unprecedented number of top industry awards, including the Arqiva for Presenter of the Year. US TV network ABC, with Warner Bros television, bought the rights to Awkward Situations for Men in 2010, making a pilot, co-written, co-produced and starring Wallace in the lead role. Danny Wallace is currently working with two more US networks developing pilot scripts for next season. He appears as a major character in the Assassin’s Creed franchise: a global videogames phenomenon. The film adaptation of Yes Man, starring Jim Carrey, was the number 1 comedy across the world in 2009. His first novel, Charlotte Street, is an international bestseller, published in 16 countries and following in the wake of the Sunday Times bestsellers Awkward Situations for Men, Yes Man, Join Me and Friends Like These. Danny has recently released his second novel Who Is Tom Ditto which has been described as “funny, assured and relentlessly clever.” – John Niven. 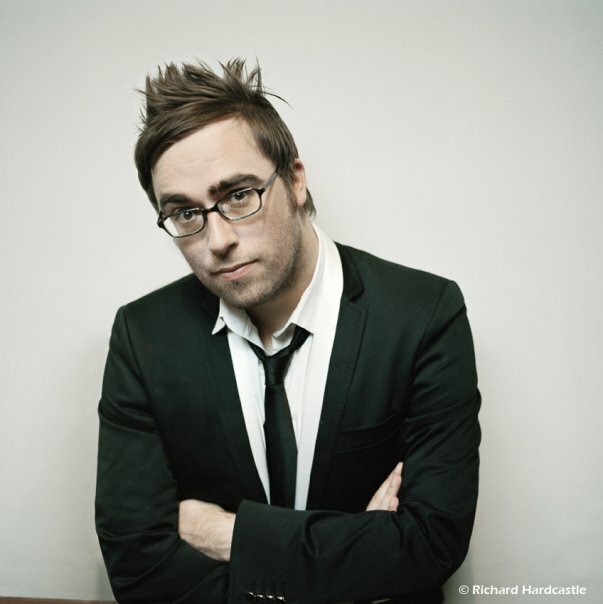 Danny Wallace has also recently moved into the world of Children’s literature with the release of Hamish and the Worldstoppers which has already been picked as Sunday Times Children’s Book of the Week and #1 Children’s Fiction Debut of the Year. 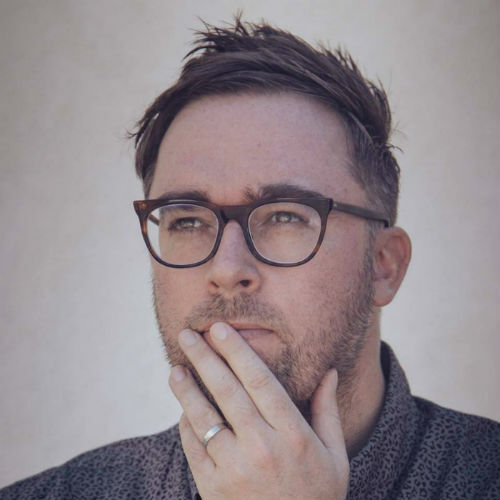 A former BBC comedy producer, Danny Wallace produced the Mighty Boosh (Radio 4), Ross Noble Goes Global (Radio 4) and many others. He has written for dozens of newspapers and magazines, including Elle, Cosmopolitan, The Guardian, and He is a contributing editor at British GQ. Contraband is the UK’s top booking agent, with attentive, experienced account managers who guarantee you the best deal possible. 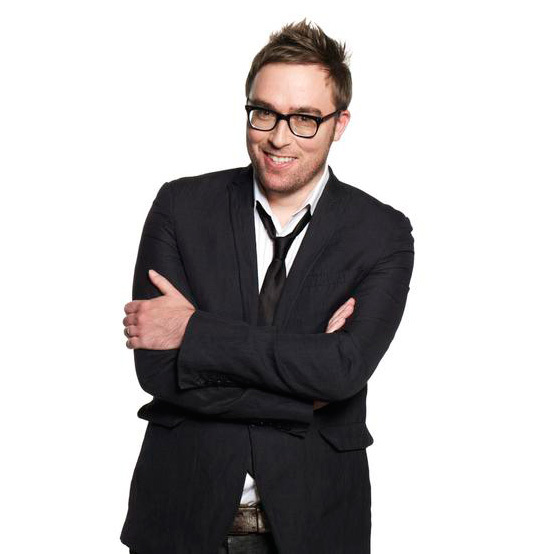 Contact us today if you would like to book Danny Wallace to be the headline of your event! We as your booking agent are more than happy to help you create the most memorable moments with Danny Wallace.